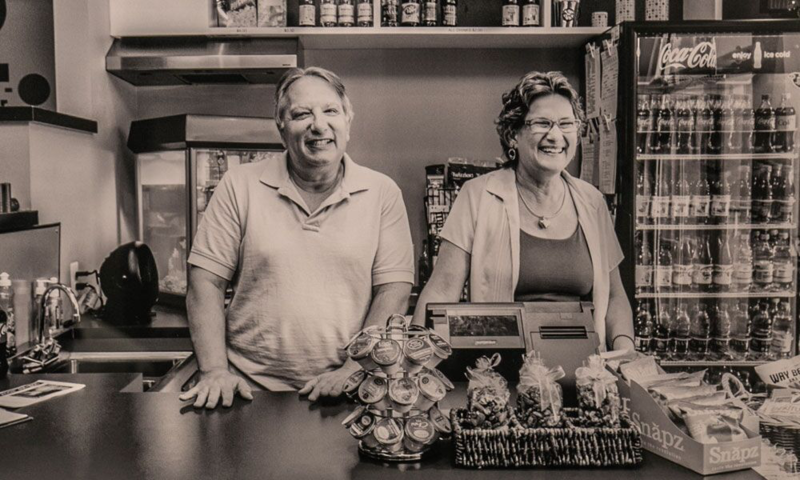 The ShowRoom Cinema brings an important selection of independent first-run films — critically-acclaimed foreign, festival winners, family, local and shorts — to Asbury Park’s downtown, giving movies a permanent home again after a 30-year hiatus. Relevant, thought-provoking, independently distributed films fill our schedule and bring movie fans to our home on Cookman Avenue from all over the tri-state area. We are proud to see people unexpectedly discovering the new Asbury Park and all it has to offer because they came to our theater for a currently released film that they couldn’t find anywhere else. The ShowRoom Cinema opened as a single-screen 50 seat movie theater in Asbury Park NJ in April of 2009. 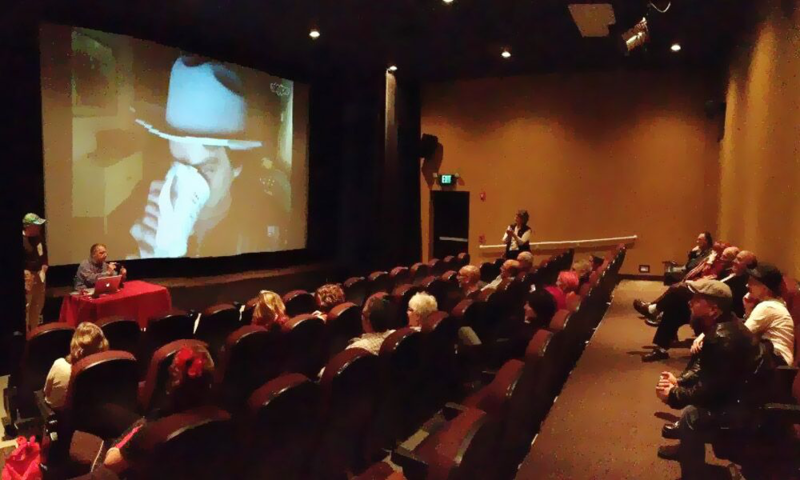 Our goal was to bring provocative and relevant independent movies and special events that engage audiences to the downtown. 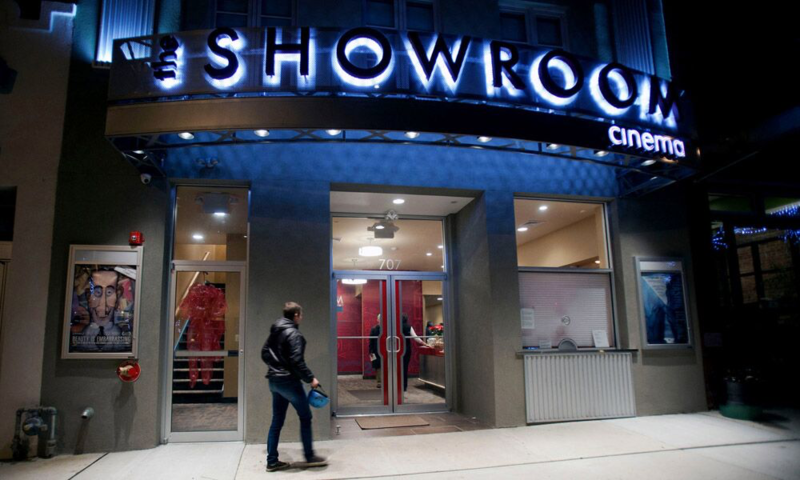 By 2012, The ShowRoom Cinema evolved into a leading 3-screen independent cinema and the entertainment destination for Asbury Park’s eclectic, exciting, art-infused downtown shopping district. 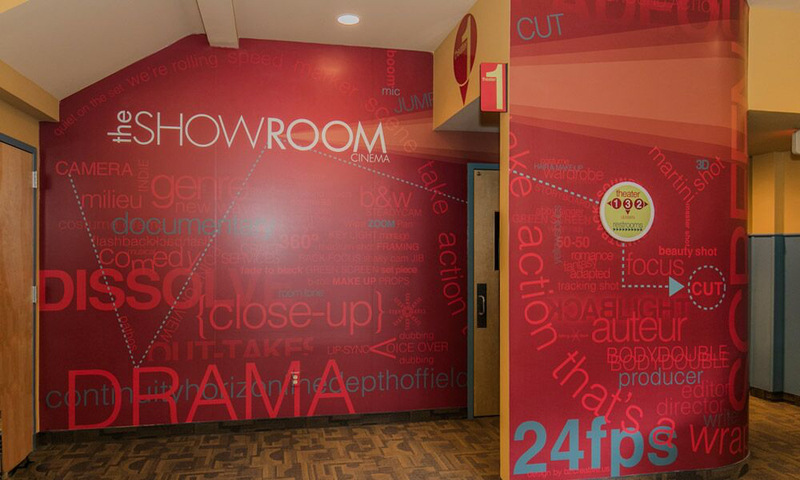 The ShowRoom is more than just a movie theater in vibrant, downtown Asbury Park; the ShowRoom Cinema is an intimate space for live performances and community events. 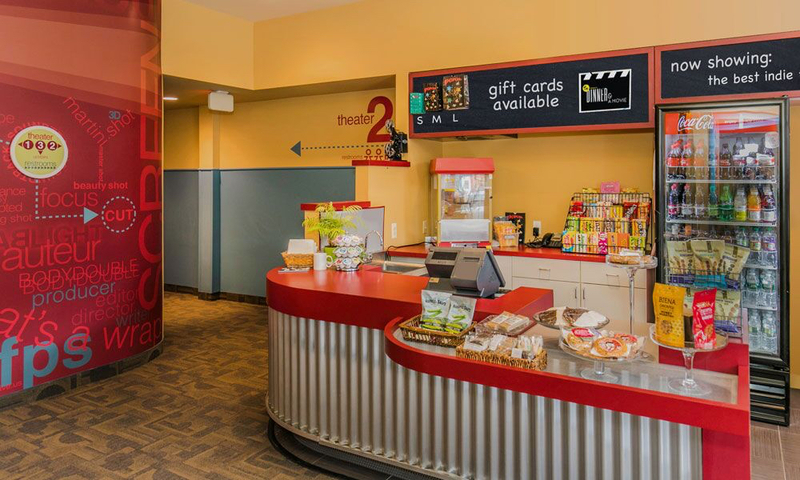 By encouraging creative presentations and developing joint ventures with galleries, retail establishments and restaurants, the goal of The ShowRoom Cinema is to be a cultural crossroads and the destination for both the occasional movie-goer and cinephile alike. As we continue to bring independent films to Asbury Park, we are pleased to be one of many entertainment venues that contribute to the city’s cultural fabric. As part of our city’s evolution, some landmarks fall and some remain, and new venues emerge to help carry Asbury Park into the future. The ShowRoom prides itself on jump-starting a permanent film presence in the city and we intend to continue to expand the appreciation of independent film in the area. Our red carpet is always out for film fans looking for a memorable movie-going experience. We look forward to seeing you at The ShowRoom Cinema soon.